Cast aluminum construction with polyurethane padding. Blends perfectly with the vehicle design.Backrest offers additional passenger comfort with up to 5cm of forward and rear adjustment.Easily clicks into the rear sport rack (219400081). 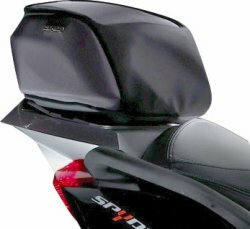 Rear sport rack is required to install the adjustable backrest. 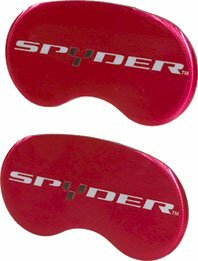 Can-Am Spyder Roadster branded red caliper brake inserts for added style.Self-adhesive and east to install. Fit front brake calipers. Sold in pairs. 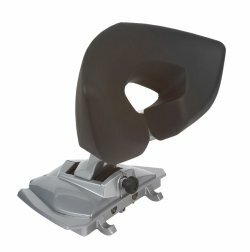 Top-quality seat skin features colour matched stitching and embossed Y logo.Intergrated pre-drilled holes in the seat base facilitate installation. Installs over stock seat skin with a push dart system. 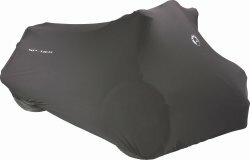 Soft, non-abrasive,breathable polyester construction allows condensation to escape when vehicle is in storage. Easy clean fabric with scotchgard treatment. For indoor storage only. 22.3-Litre capacity.Durable 1200-denier nylon construction with poyurethane coating.Can sit on passenger seat or fits in the front storage compartment.Finshed with custom chrome Can-Am branding tags. 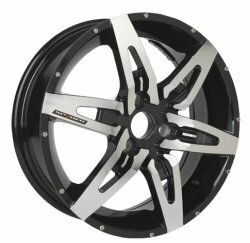 city.Durable 1200-denier nylon construction with poyurethane coating.Can sit on passenger seat or fits in the front storage compartment.Finshed with custom chrome Can-Am branding tags. Hindle exhaust systems combines sporty looks with great sound. 40% lighter than stock pipe with ceramic-coating. Additional 4 HP with the stock ECU File. Not street legal. 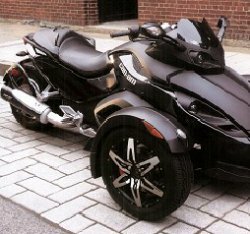 Painted cast-aluminum rack adds touring flexibility while complementing the desighn lines of your Can-Am Spyder Roadster. 0.75 liter of storage inside rack. 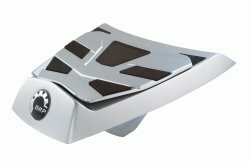 Can be used in conjunction with adjustable backrest,via a unique locking mounting system. 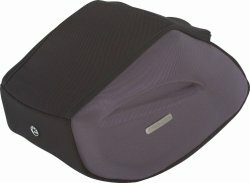 Provides additional luggage space with the rear rack bag. it must be a B1 licence.